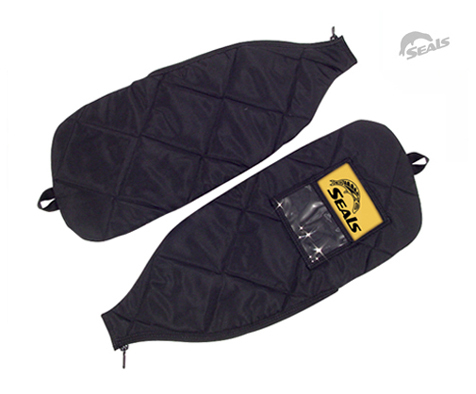 For questions or comments regarding Seals® products please email info@sealsskirts.com. Web Design: Josh Laird Design, Web Development please email info@sealsskirts.com. © Copyright 2004-2019 by Seals® Sprayskirts. All rights reserved.